Utilizing your local County Office of Aging and Adult Service can provide you with a handful of very valuable resources. Age in Place Home Care would like to highlight the efforts of The Montgomery County Office of Aging and Adult Services. They have been doing an incredible job assisting the senior community in a handful of various support resources in Montgomery County! 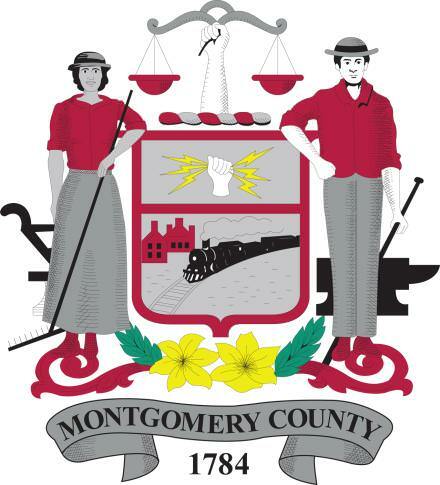 “The Montgomery County Office of Aging and Adult Services (MCAAS) touches the lives of over 45,000 residents each year through a network of services and programs available for older county residents to help them remain as independent as possible while they age. MCAAS also plays a key role in the human services system within Montgomery County by assisting low-income adults, families, and physically disabled adults to achieve self-sufficiency and independence.